Sometimes you need a little quiet time. Time to just breathe, decompress, take a break from the world. Because this world is loud. I don’t just need my quiet time…I crave it. Especially when I am being pulled every which way at work and again at home. When my days, weeks, are non-stop noise. Being quiet is good for our soul. It allows us to recharge and reconnect with ourselves, and with Jesus. When the world is screaming for attention, “Listen to me!”; Jesus is whispering, “Come to me.” Finding quiet time is essential for hearing what He is trying to say. Now more than ever, it’s hard to quiet the world. I am talking to you, Trump and Hillary. We often think we can live this life on our own energy, or caffeine, then are surprised when we feel depleted, frustrated, impatient, and stressed out. Jesus often withdrew to solitude to pray (Mark 1:35). Jesus knew, what we forget, his quiet time was essential. It gave him strength to carry on in this crazy, messed up world. Don’t feel guilty about finding quiet time. Do it for everyone around you. Walk away from the loud to get quiet. Focus on whom you belong. Your quiet time is a time to take care of you; your soul. Your loved ones, and co-workers will thank you for it. The guy who just cut you off in rush hour traffic will thank you. Your soul will thank you. 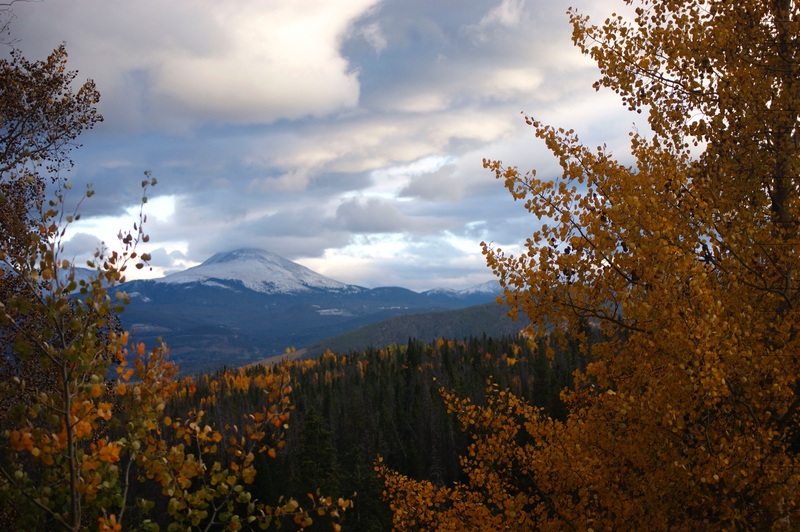 The above photos were taken in Silverthorne, Colorado. 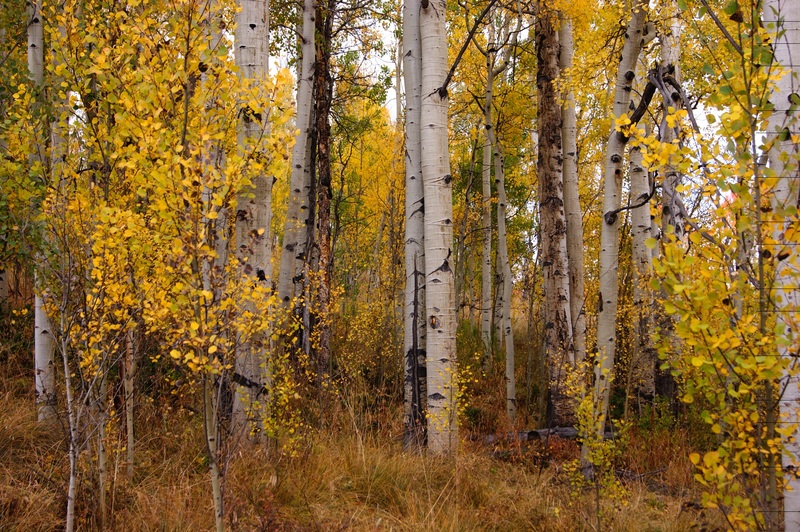 You can read about our trip and see more photos of the glorious Aspens at Colorful Travels. 5 women who fought for your right to vote. Don’t let them down.